Looking for new ways to make money out of its professional social network LinkedIn, Microsoft is testing video advertisements. Currently in closed beta testing, video advertising is available to "a limited number of advertisers" and it may well prove unpopular with LinkedIn users. Following a well-worn path set out by the likes of Google, Facebook and others, the video ads will autoplay. The one saving grace is that videos will play without sound, but this is unlikely to be enough to prevent them from quickly becoming an irritant. 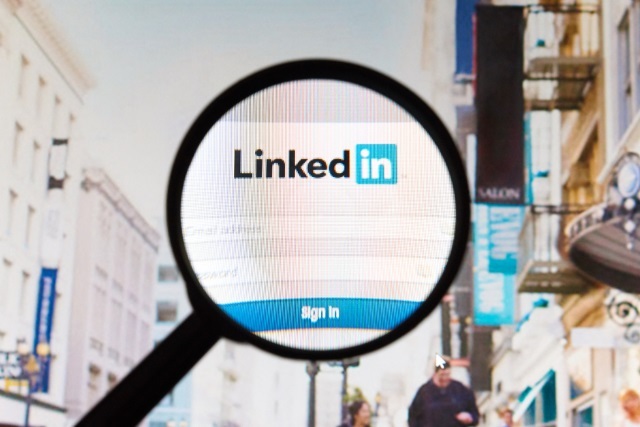 The introduction of video advertising follows Microsoft's decision to allow LinkedIn users to upload video. In many regards, the move to video ads is a natural progression, but quite what reception it gets from users remains to be seen. At the moment, testing is being carried out with a couple of hundred companies, but will expand to more in due course. We know that viewers, when they watch video, the message is much more likely received when compared to just text. It's not a nice-to-have, it's a must-have. Testing is limited to LinkedIn mobile at the moment, but it will expand to the desktop. Microsoft says that the first half of 2018 is earmarked as the time that promoted video content will be made available to all brands. As with Facebook and Twitter, content that comes from advertisers will be tagged with a Promoted label.